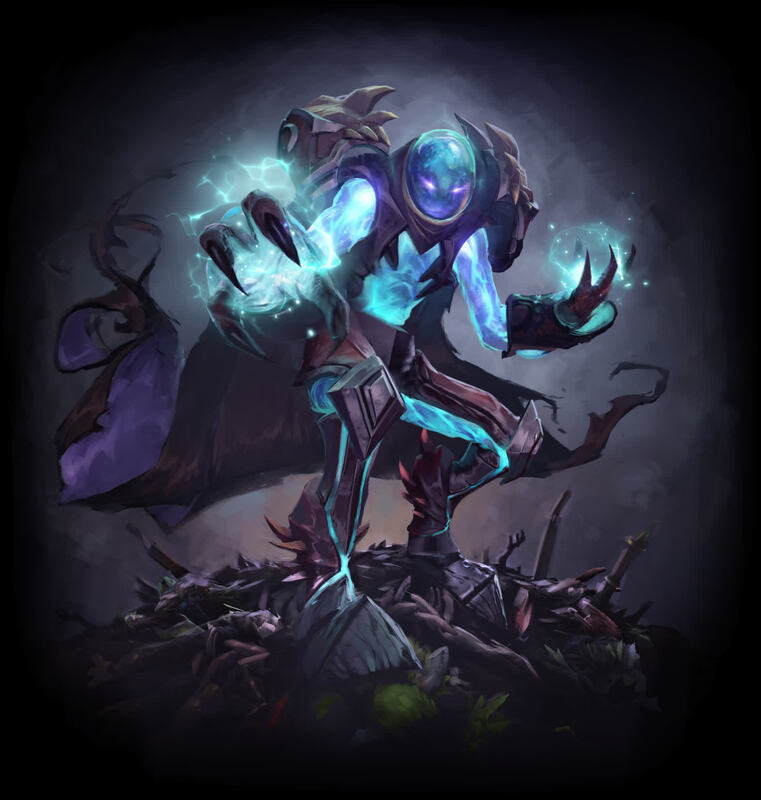 A splintered fragment of the same primordial power as the Ancients themselves, Zet the Arc Warden has pledged to see the clash between Radiant and Dire finally end, by reunification or annihilation. Assault lone enemies with fluxing energy, or distort space to generate a protective field around allies. Summon a Spark Wraith to patrol an area for enemies to infuse with harmful magic, then create a double of Zet, items and all, to overwhelm your foes. 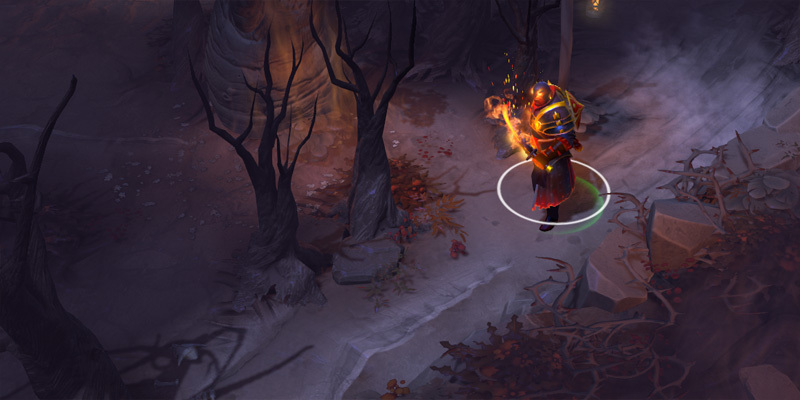 Briefly refocusing its fractured elements into a single form, the Arc Warden is able to create a perfect electrical duplication of itself. 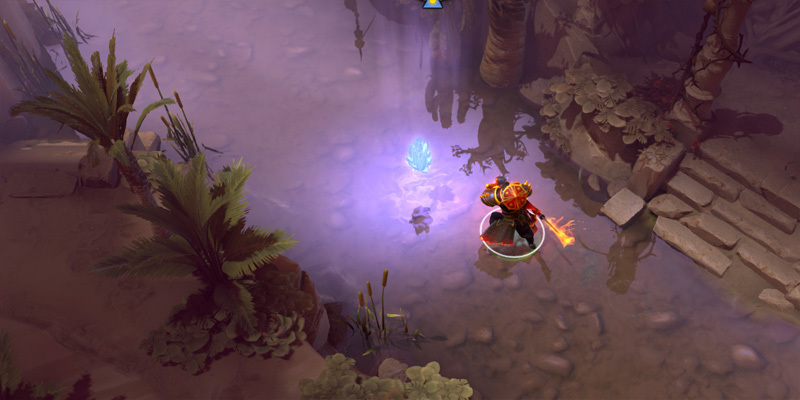 The duplicate can use all of Arc Warden's current items and spells. 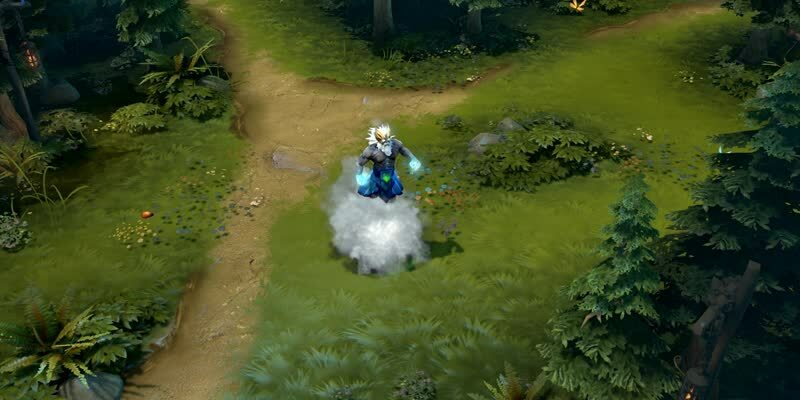 When the duplicate is created, all of its available items and normal abilities are off cooldown. Forged by the Hammers of Celestarr and imbued with the energies of the Ancients, this helm feels at home resting across the brow of the Lord of Heaven himself. The faithless shall tremble as true thunder rolls across the fields of battle! If purchased by December 31st 2015, you will receive an 'EXALTED' quality on this item. Has Zeus graced your ears with the tale of the time he was entertaining a den of the most enchanting creatures when— No, no, not that time. That was how he lost half his powers. This is the tale of how he got some of them back. Composed by Matt Hawken Music, this desert-themed music pack makes its way from the Steam Community Workshop as the perfect accompaniment to the new Desert Terrain. 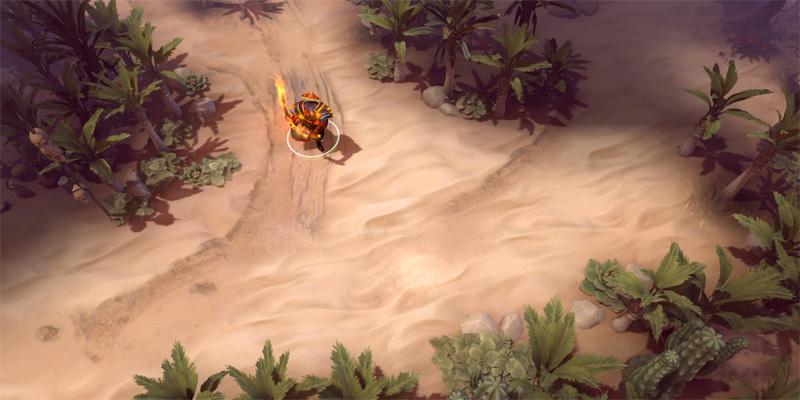 Available to all, the Desert Colosseum map brings a fresh level design—and a deadly boulder trap—to the popular custom game mode. Click the Arcade tab to try the new map or any of the other up-and-coming modes in the growing collection of custom games! Purchasers of this tantalizing treasure box will find another treasure nestled inside! Filled from a new lineup of the past year's treasures, the Nested Treasure II also offers a chance to receive a Set Redemption Token which can be used to select any non-rare item contained within the other possible treasures. 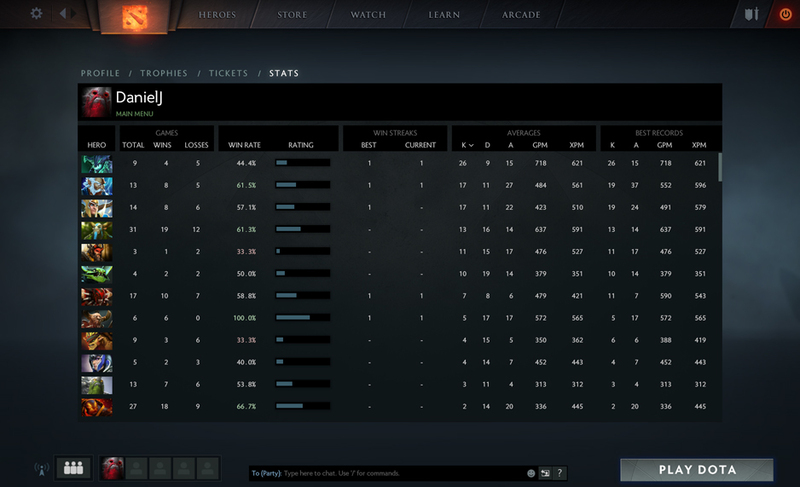 Be it for studious improvement or post-stomp bragging rights, a detailed record of your exploits can come in handy. 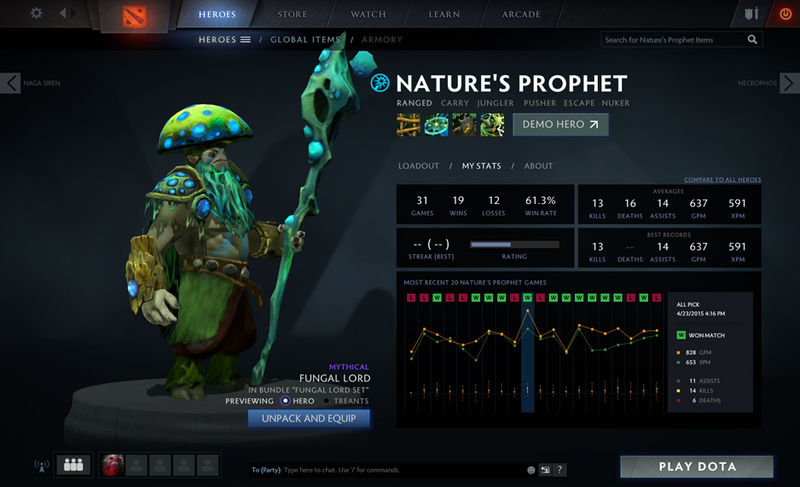 Check out your stats on each hero's respective gallery page, or see a comprehensive list in your profile. Maintaining a modern hero's armory is no small task. 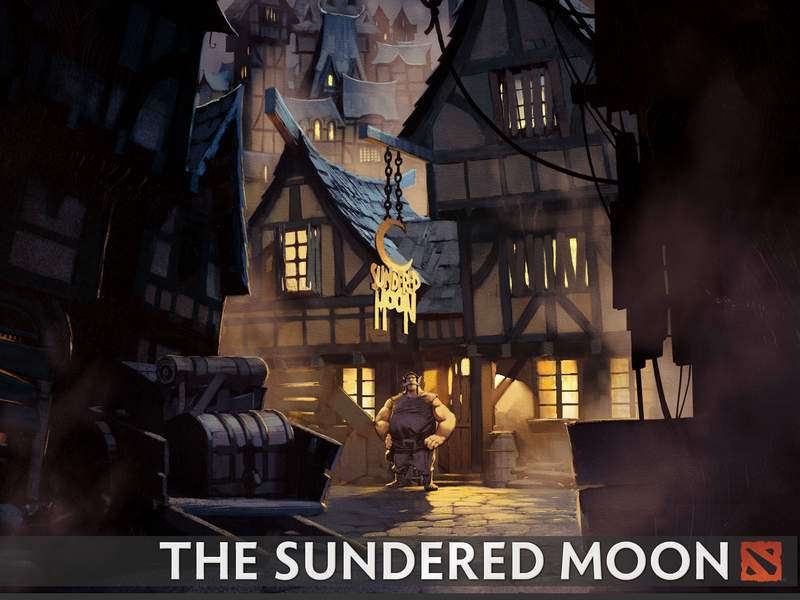 Worse yet, sifting through dusty bracers and rusty broadswords in search of near-forgotten treasures is squire's work. With the new Armory feed, you can save time and sack the squire by accessing all of your recently-acquired items directly from any menu in the client. Not all of the best shops are secret. 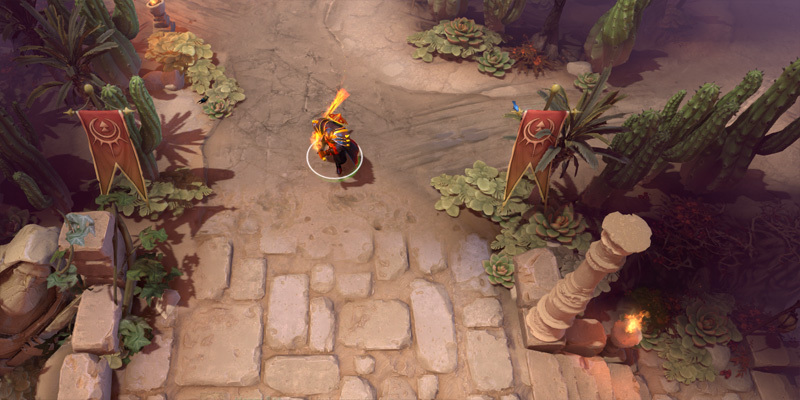 Now accessible in the top menu of the Dota 2 client, visit the new Store tab to stock up on hero sets, global items, and the latest featured treasures. Create chat channels with restricted memberships. Invite your friends, invite your enemies, invite anyone you'd like...or don't! You can create a channel that's just for you. By nature's will and battle's scars, the lands around the river have changed. Explore new paths—of opportunity and escape—on both the Radiant and Dire sides. Mastery of these paths may determine whether your return to the fountain is by means of teleportation or from beyond the veil of the dead. For a meager offering, gain the blessing of the fae. 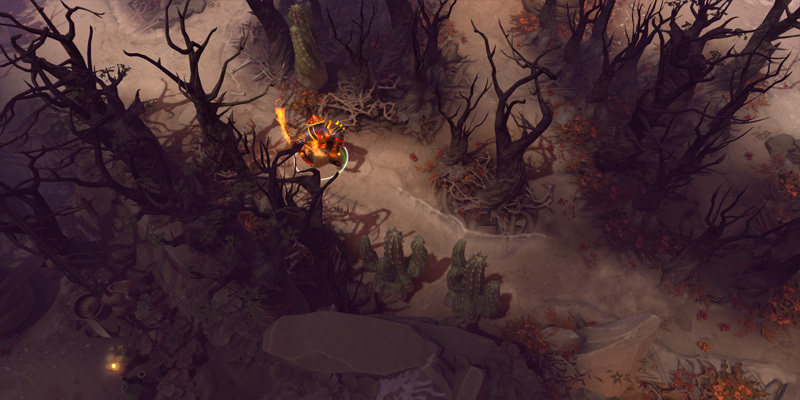 The intense glow of Faerie Fire grants wielders increased damage against their foes, and can be consumed to restore health. 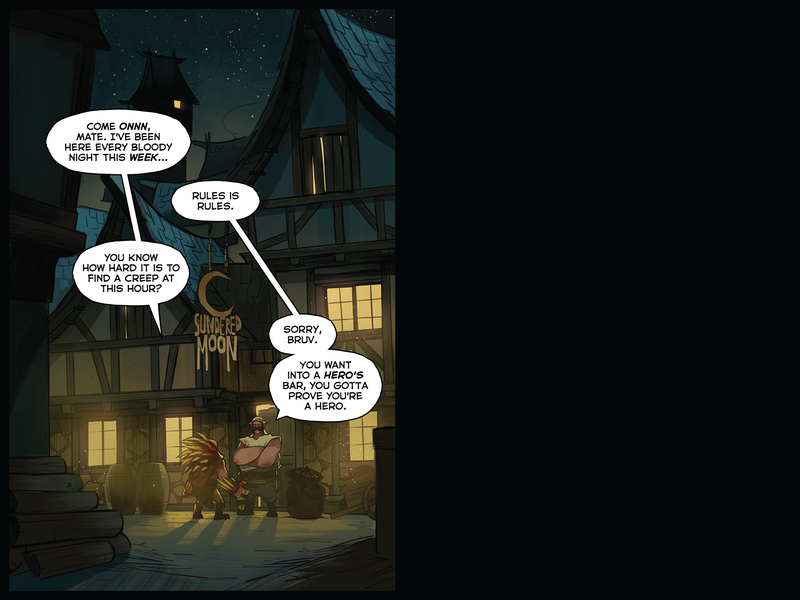 Possess the strength and reach of a wyvern rider. The Dragon Lance bestows equal amounts strength, attack speed, and damage. 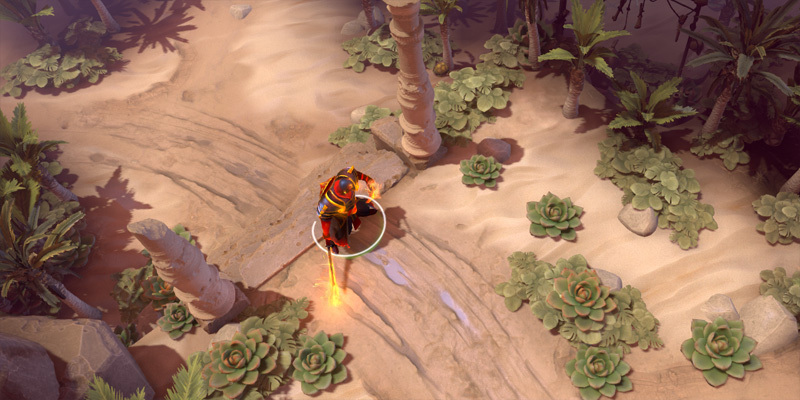 The lance also extends the attack range of any ranged heroes who carry it to battle. The Aether Lens boosts the mana and magic resistance of its bearer, while also granting improved health regeneration. 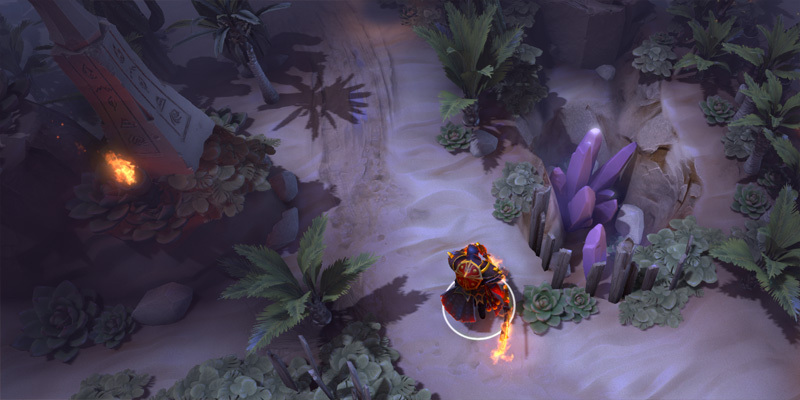 With the lens as a focal point for arcane power, a caster gains increased spell range and damage output. 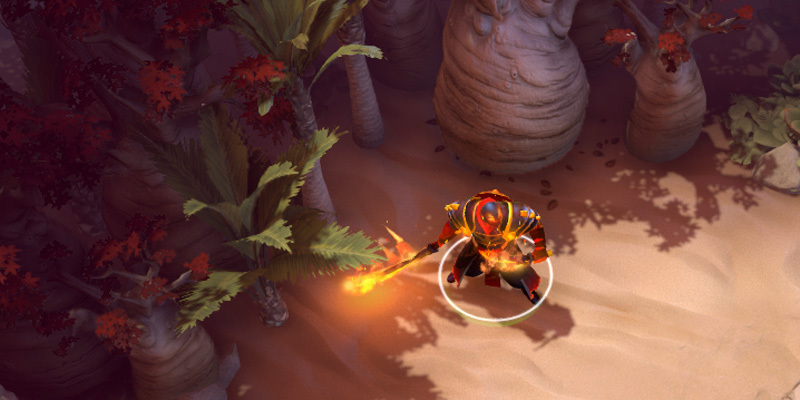 Offering armor and Quelling Blade bonuses, the Iron Talon joins the list of essential battlefield tools. While posing no threat to enemy heroes or the ancient beasts of the forest, the piercing blow of the talon is feared by all lesser creatures, and the occasional tree. No longer content to watch the clash from afar, three heroes enter the field of battle. 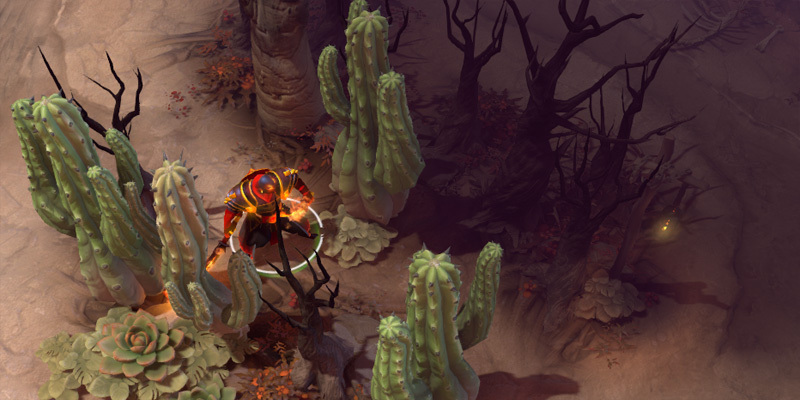 Oracle, Terrorblade, and Earth Spirit are now available in Captains Mode. The creatures of the forest have expanded their territory. 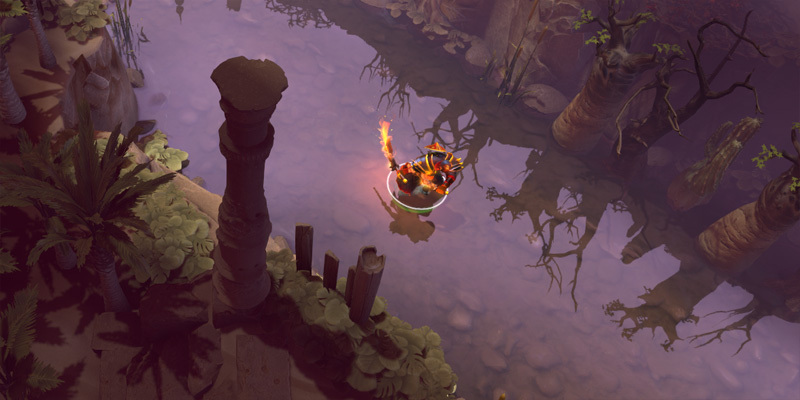 Two neutral creep camps have been added to the map—one near the Radiant's Secret Shop, one near the Dire's. 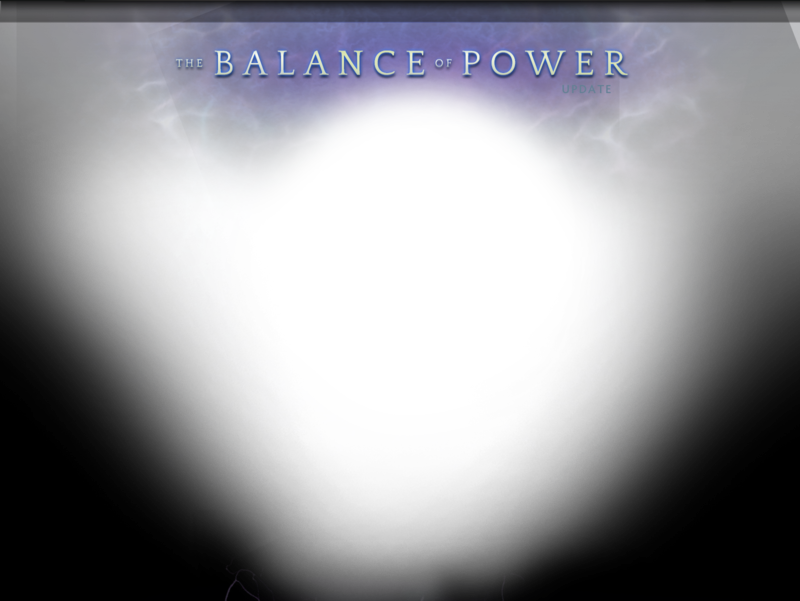 With this added gold and experience in the balance, the battle for resources takes new shape. As the tide of battle changes, a wise hero changes with it. 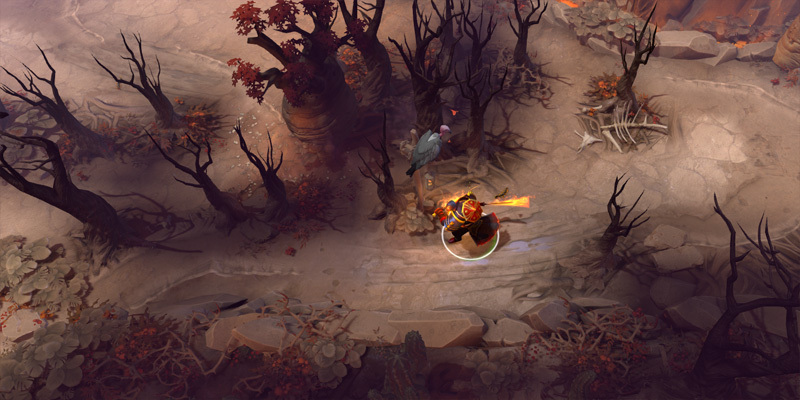 Death Prophet, Faceless Void, Riki, Lone Druid, and Doom all have new abilities. Check the Patch Notes below for the full list of changes. 令「肉鉤 - 」的冷卻時間降至4秒，並滿級時的傷害從 360 提升至475。.